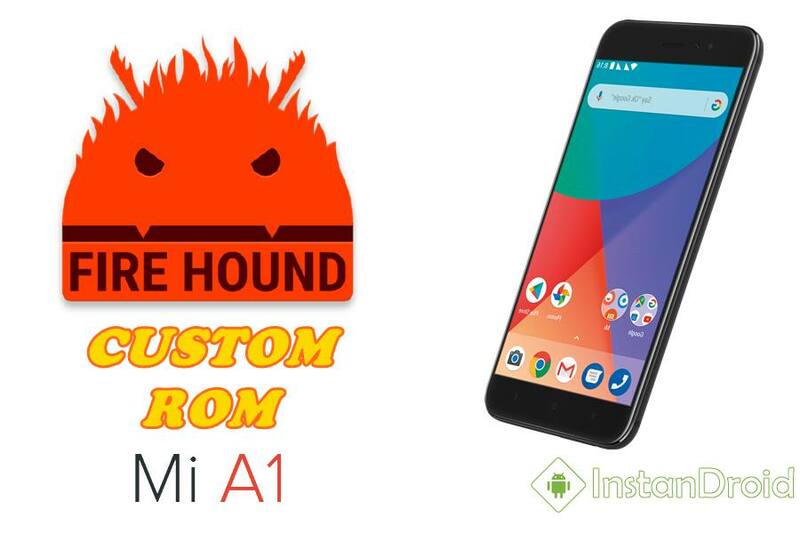 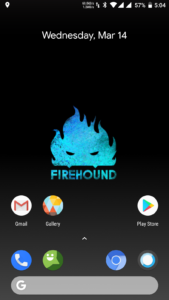 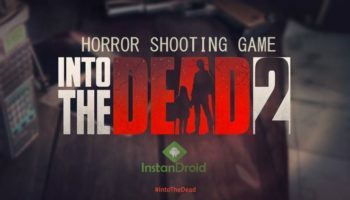 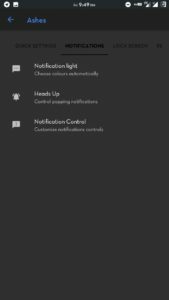 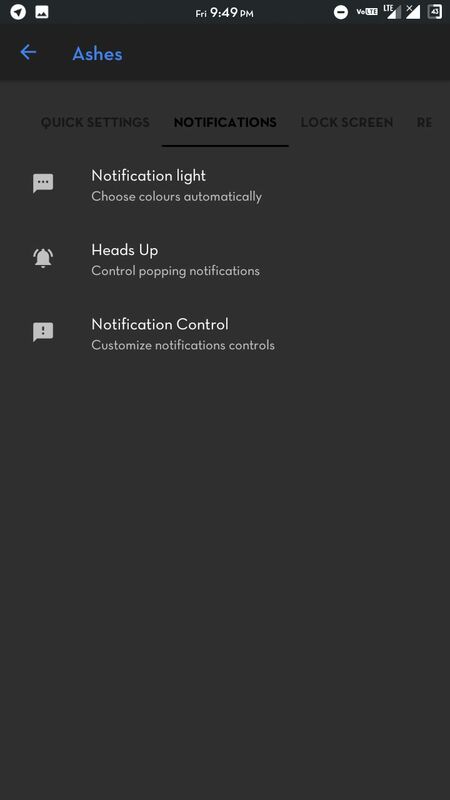 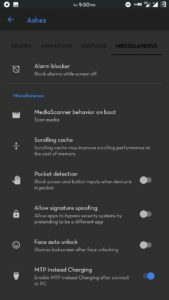 Xiaomi Mi A1 Oreo Custom Rom FireHound Official – FireHound is a Custom ROM developed focusing on Stability carrying many features hand in hand. 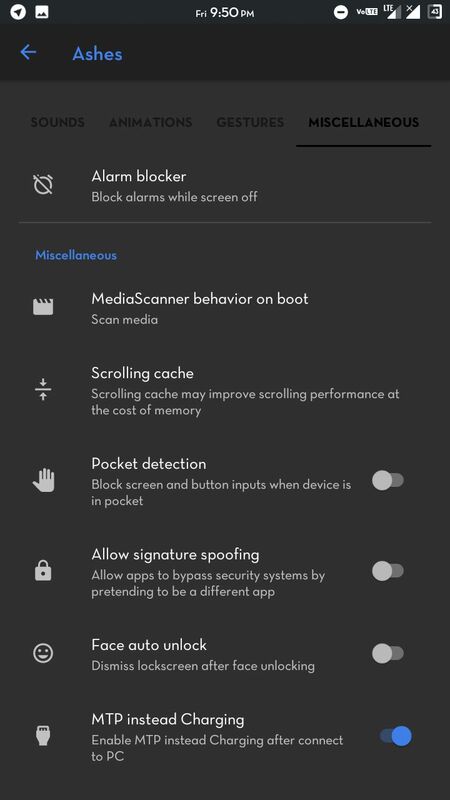 The rom provides users all the necessary components a daily driver ROM should include. The ROM is based on 8.1 Oreo Operating system which delivers smooth and fast UI and real oreo taste.